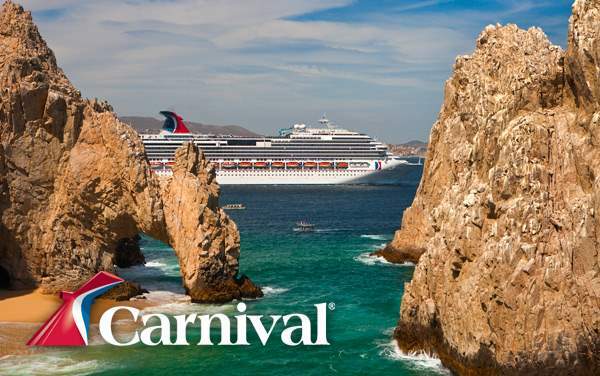 Journey to the Mexican Riviera with Carnival Cruise Lines and enjoy a cruise vacation packed with delicious food, fun adventures and good times! 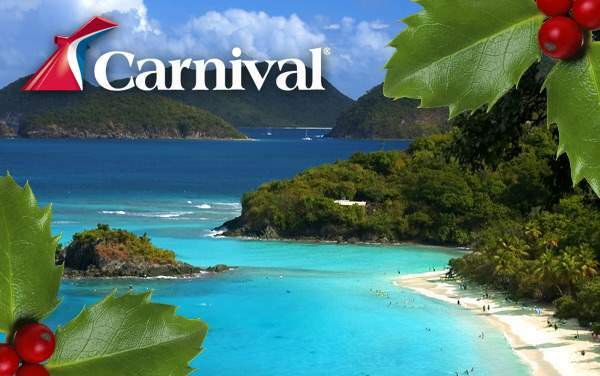 Plus, when you sail with Carnival you’ll have top-notch onboard entertainment, various dining options and a ton of exciting shore excursion options at ports like Cabo San Lucas, Puerto Vallarta and Ensenada. 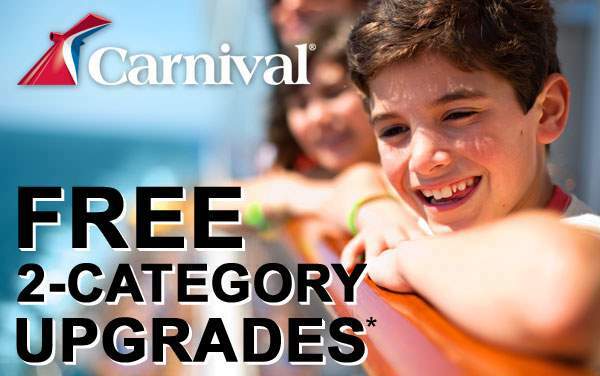 What’s more, by booking with The Cruise Web, you’re guaranteed to get the best Mexican Riviera Carnival deal for your time and money! 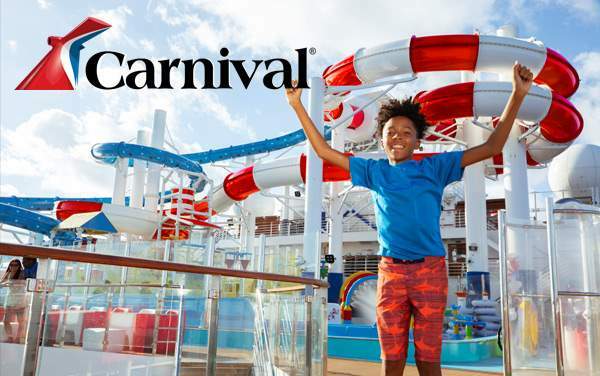 Check out our best Carnival Mexico cruise specials below, and call us today at 1-800-377-9383 to speak directly with a personal cruise consultant. We’ll make sure you’re getting the absolute best Mexican Riviera cruise offer while planning a special Mexican Riviera cruise aboard Carnival’s FUN ships.